In his new book, "American Earth: Environmental Writing Since Thoreau," environmentalist Bill McKibben collects famous pieces of environmental literature -- pieces that reflect the growing and changing movement and that have inspired him in his advocacy. 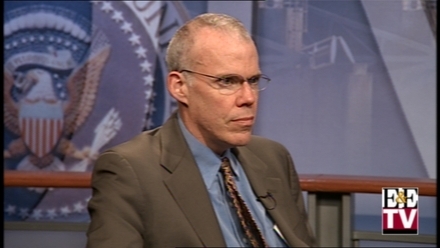 During today's OnPoint, McKibben discusses the book and assesses the current state of environmentalism. He gives his thoughts on the Lieberman-Warner climate bill and discusses several grassroots campaigns he is involved in that seek to spur individuals to act on climate change.